Ideal for comfortable observation while standing (or sitting) and using binoculars and spotting scopes, suitable for a very impressive weight of up to 3 kg! This tripod is designed to utilise extremely fluid and precise motion control and pointing of your equipment. 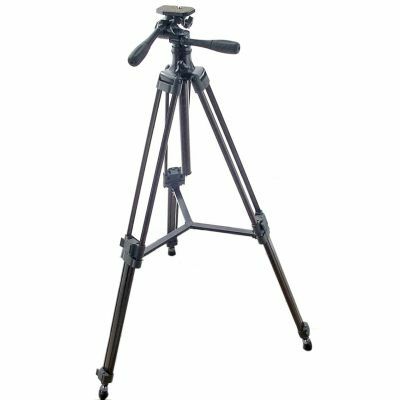 In addition to allowing this precision movement, the tripod also benefits from extremely sturdy leg, brace and tilt head design, combined with quality manufacturing. The end product is that Baader have produced a very rigid tripod that can be used virtually anywhere and will produce a mounting that is just as steady than many, much more expensive, carbon fibre models.